We are a team of Mindset and Culture specialists whose main focus is to develop leaders, teams, and entire organizations and help them thrive and achieve excellence. Andrew Lindesay, M.Ed (Psych) President, Business Strategy and Execution. Andrew is a masterful facilitator with a down to earth, pragmatic approach. His specialty, developed over 30 years, is practiced across multiple industries in the areas of strategy, culture, leadership and executive development, and leadership assessments. His end goal is to develop values driven leaders who create cultures of excellence and deliver superior value. 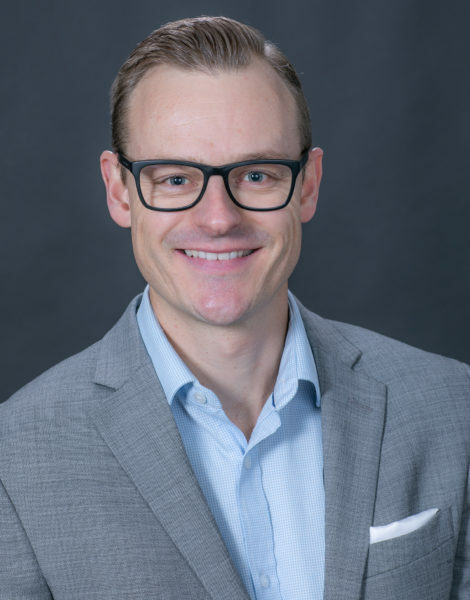 Andrew’s experience is supported by a Masters degree in Educational Psychology, an Honours degree in Clinical Psychology, and a Bachelors degree in Applied Psychology. He is a certified professional in human resources and a registered clinical counsellor. Eitan Sharir, H.B.Comm President, Organizational Culture and Performance. Eitan specializes in helping organizations achieve excellence by developing mindsets and cultures of excellence. 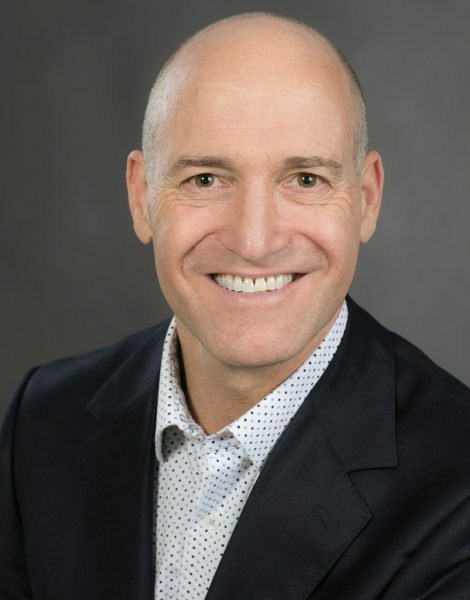 For more than 20 years, he has worked with many high achievers and leading organizations including, Starbucks, Mercedes Benz, Canadian Tire, TELUS and Coca-Cola, in areas ranging from leadership, teams, sales, and service. Eitan Sharir is also the author of Activate Your Power – How to Unlock Your Full Potential and Direct Your Own Success. Eitan holds a Bachelor of Commerce degree and a post‐graduate degree in general management and international marketing. Sasja Chomos, MA (Leadership) Senior Consultant, Organizational Culture and Leadership. Sasja is a specialist in organizational culture, leadership coaching and development, and employee engagement. Driven by her core purpose to create conditions for individuals, teams, and organizations to excel, Sasja helps people develop the mindset and skills they need to achieve superior results. Sasja has a Masters Degree in Leadership and Training from Royal Roads University and a Bachelor’s Degree from the University of Lethbridge. Laura Guerreiro, CPHR Senior Consultant, Organizational Effectiveness. 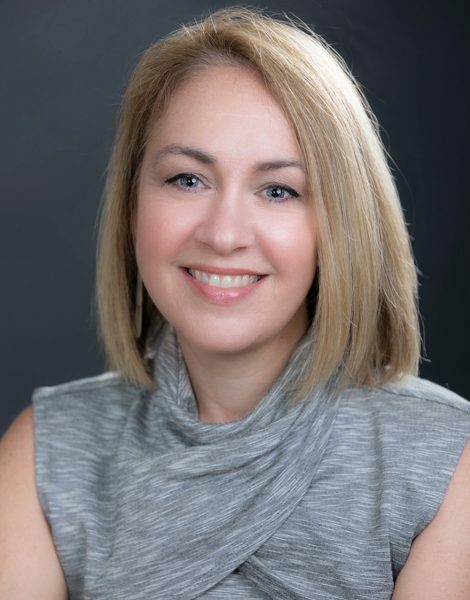 Laura is an engaging and passionate facilitator who specializes in areas of leadership development, coaching, interpersonal skills, team engagement, and sales and service. Laura’s core purpose is to support others by helping them achieve their personal and professional goals through classroom learning and 1:1 coaching. In her workshops, she creates an environment that enables others to develop their skills and mindset of excellence. 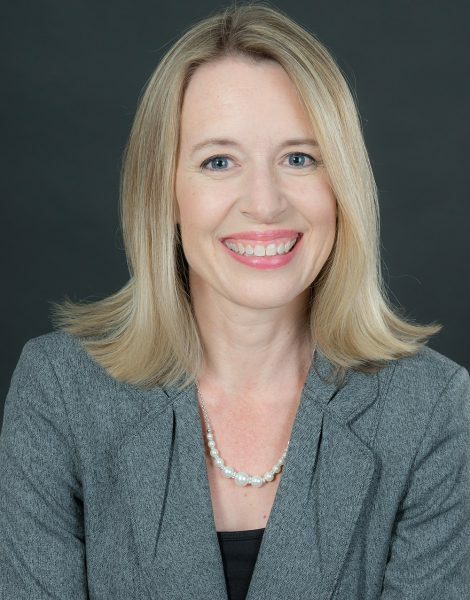 Laura is a certified Insights Discovery and MBTI practitioner. Matt Summers, MA (Leadership); C.I.P.D. Senior Consultant and Executive Coach. Matt is an experienced leader in growing organizations through brain-based leadership development, coaching, and organizational development. He is driven to developing strong leadership and management, creating effective communication within the business, and driving individual and team performance. Matt combines adult learning practices with new neurosciences research so that classroom theory is transformed into day-to-day practical applications and behavioral change. Kirby James, MHSc General Manager (Ontario), Organizational Performance. Kirby’s purpose is to assist organizations achieve their potential by helping leaders build cultures of excellence, through keynote speaking, facilitation, and operational excellence. He holds an HBSc neuroscience specialty and MHSc from UofT, postgraduate certificates in Strategic Change, executive coaching and Master Black Belt in LeanSigma. Kirby is also a 3rd degree Taekwondo black belt with his own YouTube channel. Rachel Cree, BBA Manager, Administrative Services and Support. Rachel is the administrative guru at Dynamic Achievement. She has specialized training in Marketing Database Analytics, Office and Project Management, Survey Administration, and all administrative aspects of our ACHIEVE Excellence online learning platform. She is a true team player with an outstanding customer focus so clients’ requests are always given the utmost attention. Rachel is fluent in French and English and holds a Bachelor of Business Administration from SFU.